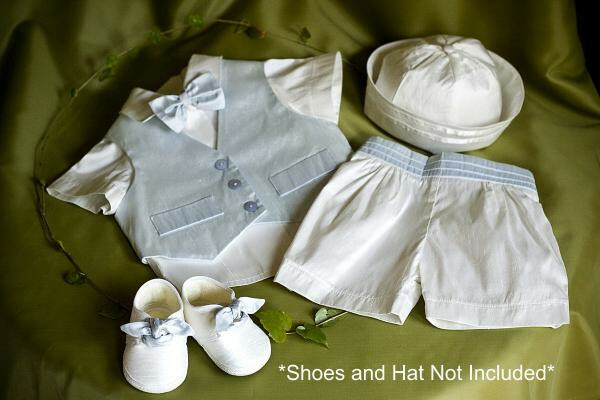 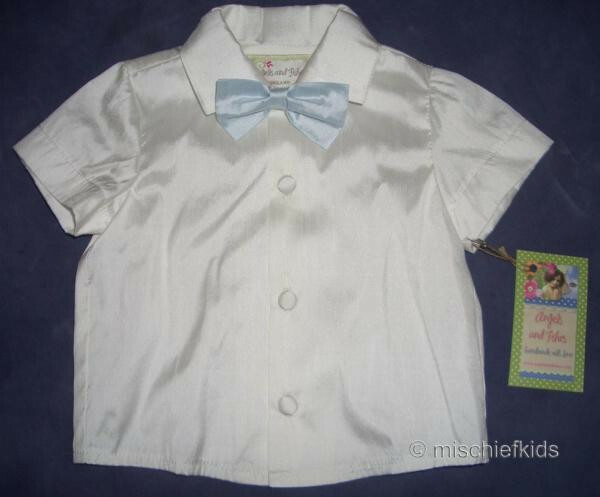 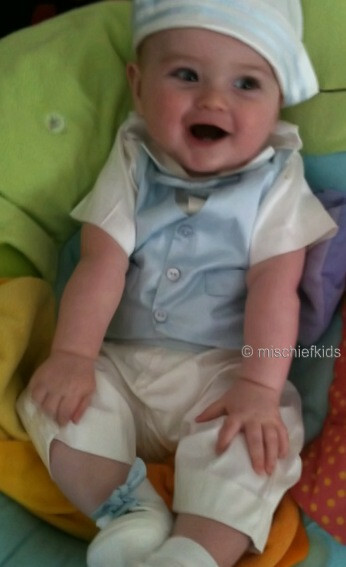 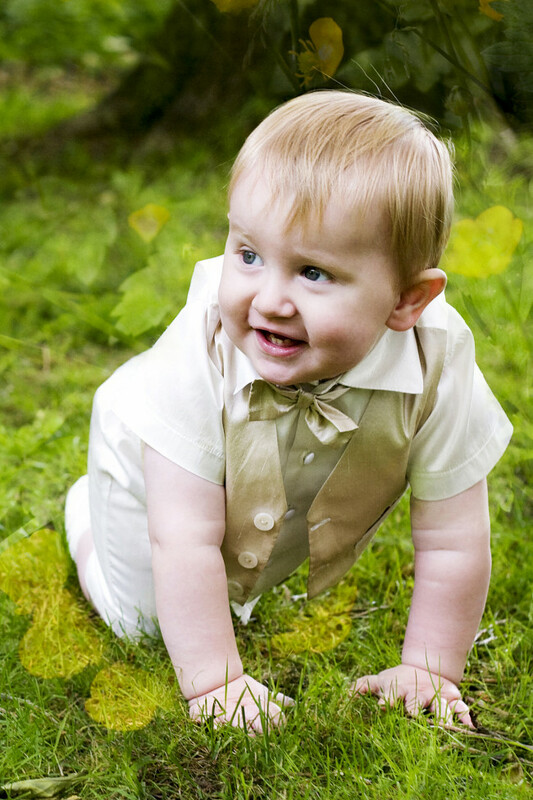 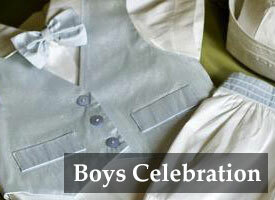 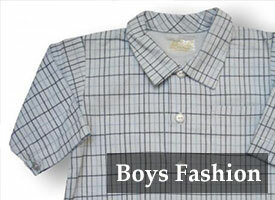 Gabriel Boys Shirt, Bow Tie, Waistcoat and Trousers set. 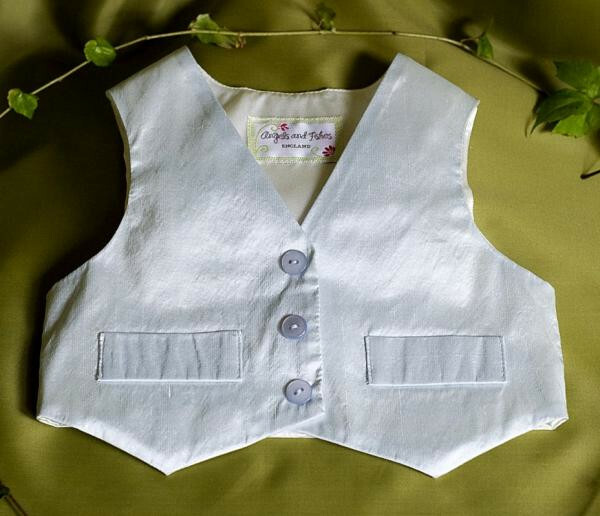 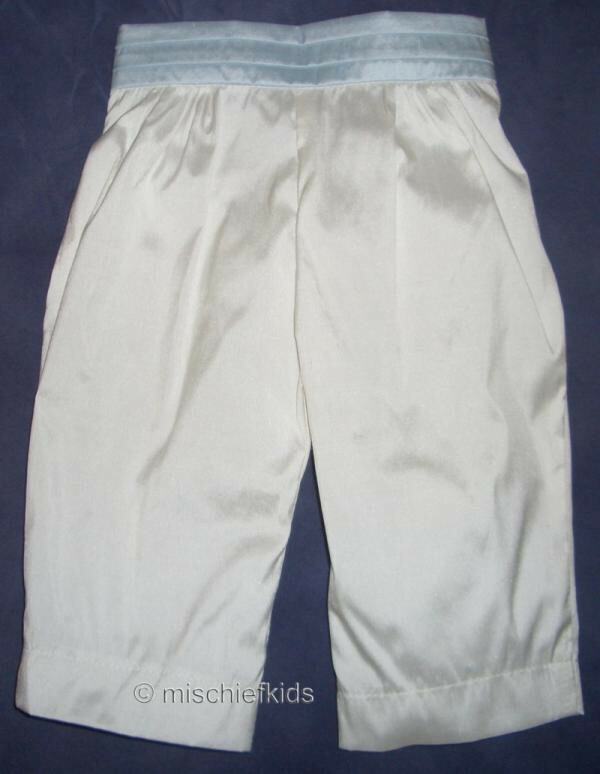 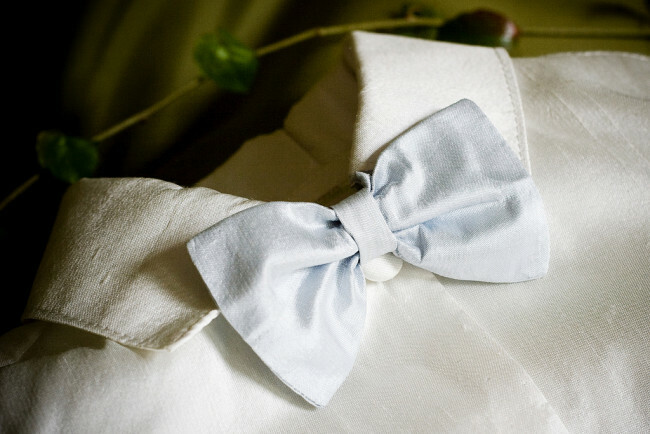 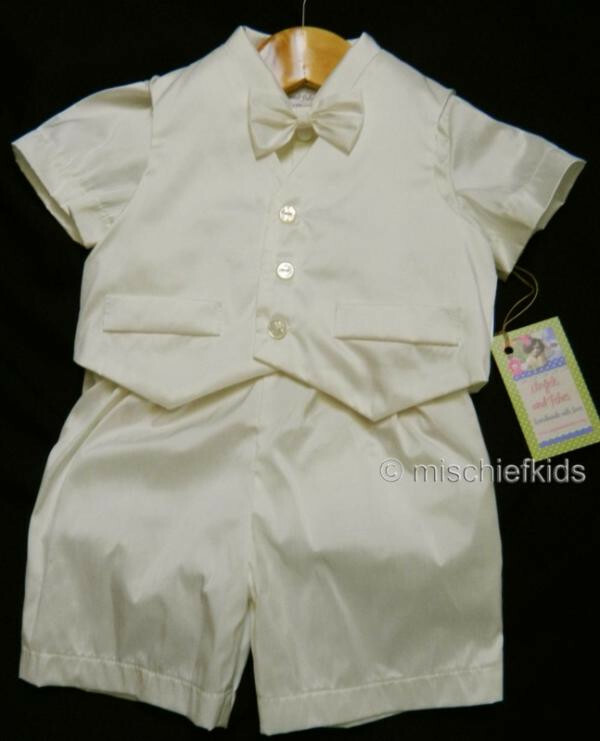 Boys ivory silk shirt with covered silk buttons, matching silk trousers with built in cumberbund, silk waistcoat and bow tie . 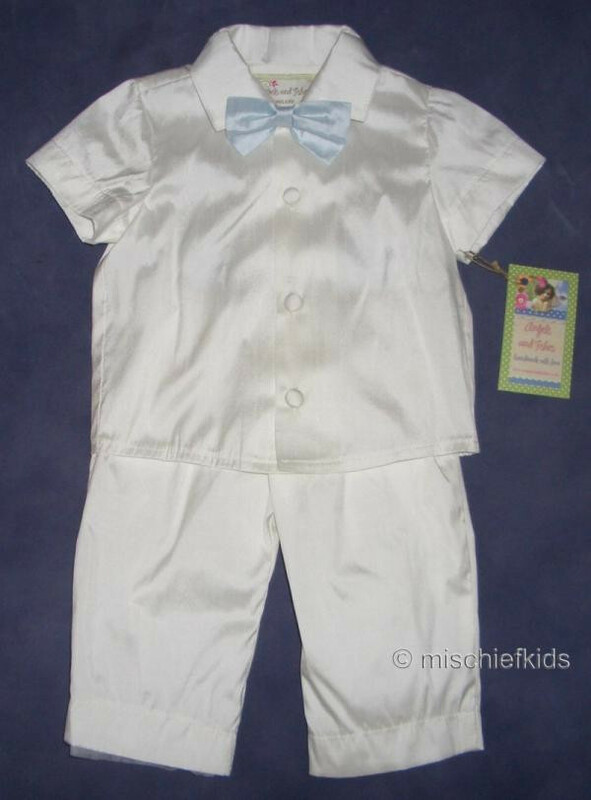 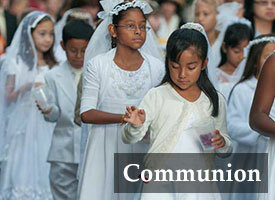 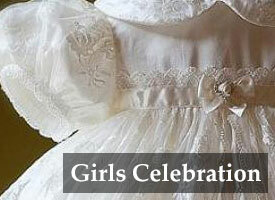 In Ivory with Sky Blue or all ivory. Other colours can be made to order, please email us for details.